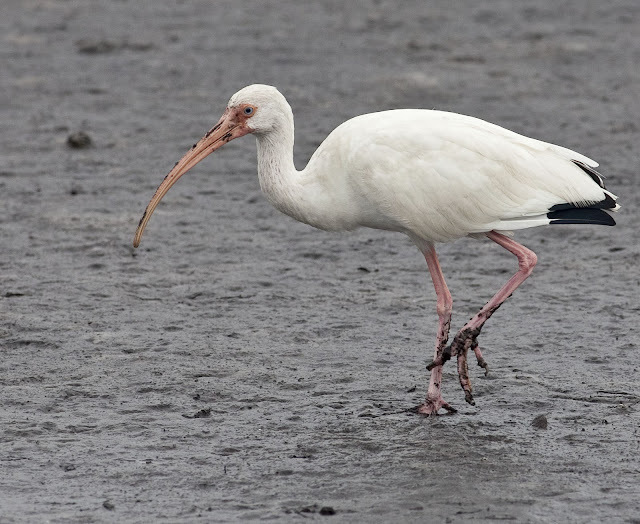 An Ibis rockin' out in the mud. A beautiful pair of Common Loons in the Indian River at a small park in Titusville. Surely this Banded Water Snake was good to the last bite! This young Hawk was in a neighbor's tree...Cooper's Hawk??? awesome shots! love the gbh w/ the snake! yikes! 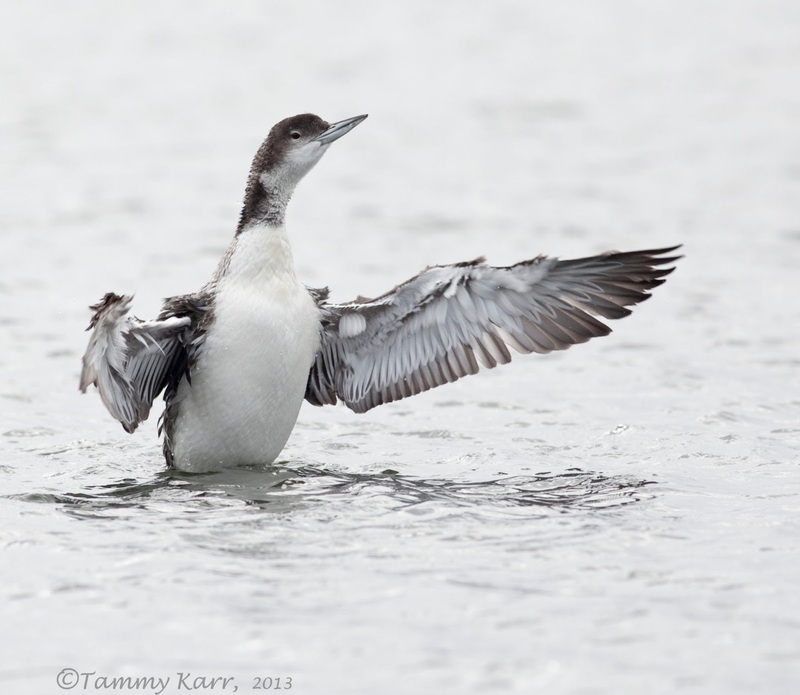 the cute loons, too. your commonplace are always spectacular! Oh man, water snakes creep me out! The herons can eat all they want. Love those loon shots and super jealous of the ibis. Not going to guess on the hawk- I am terrible with accipiters! Thanks for the fabulous pictures Tammy. Poor Ibis, does it actually find food in all that mud? 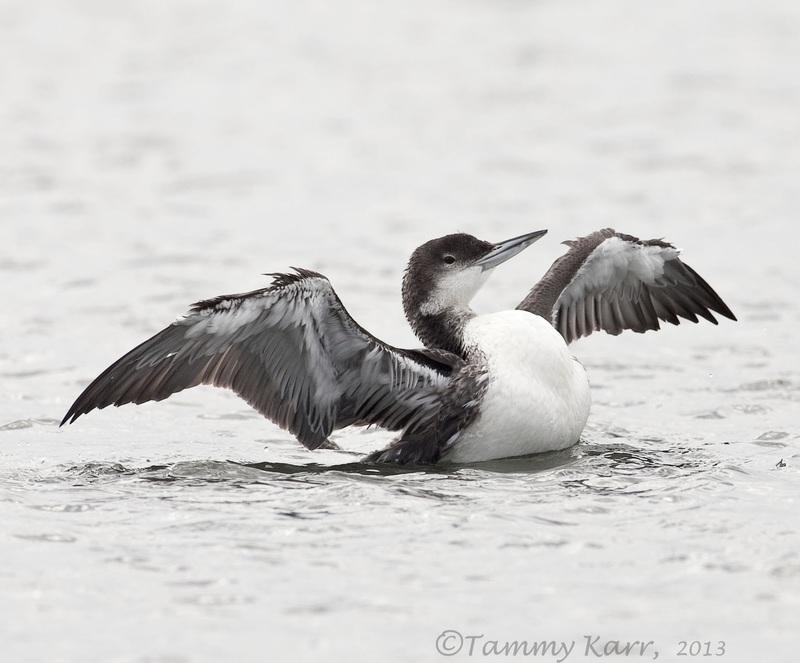 Great Loon shots, I love the fluffy feathers on the underside of their wings :) I have no idea how that snake gets digested and doesn't it squirm around for a while? I say "ew" but my 18-year-old son just walked by and said "That's AWESOME!" Wow! That snake got a taste of its own medicine. The heron with the snake is a remarkable image - I often wonder at what point the snake (or whatever) dies in this process! I dont imagine it is a quick death! Great photos Tammy, the heron with snake is really great, well done. Fantastic shots! Of course, the heron is my favorite, but they're all very nice! Like your new header, too! Excellent shots Tammy.... as usual nice to see. Another great set of pics Tammy, The Heron with the snake is fantastic, what timing. Nature is the most beautiful thing there is. Chidas???.. ha.. Beautiful images. .Ciao Tammy..
That heron was making light work of that snake, fantastic capture!! I'm sure that snake has a nasty bite, not much against this bruiser. Nicely captured. Lovel bird serie as allways. 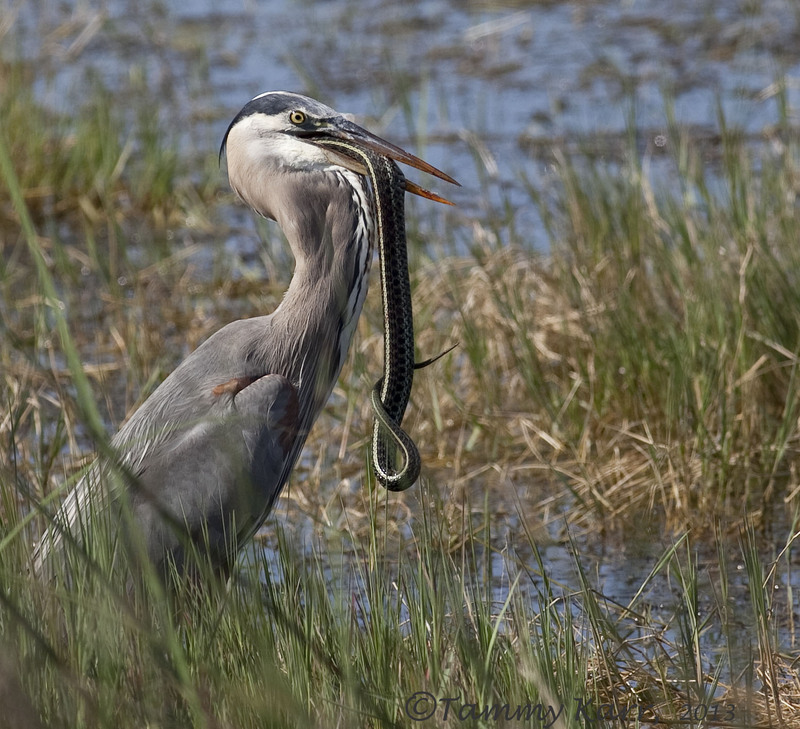 Heron with the snake, amazing capture. Amiga Tammy. Todas las fotos son muy buenas pero debo decirte que las mejores fotos de garzas que he visto son las tuyas. La foto con la serpiente es alucinante. Gran serie tammy como siempre. Eres una gran fotógrafa no hay duda de ello. por lo cual te felicito. Un abrazo y saludos desde Extremadura. WOW that Egret eating that snake soo cool. Poor snake. And I still cant tell the difference between the Coopers and Sharp shinned by themselves. LOL It's whatever you call it. Great photos, I liked all but no. 5 was fascinating and is my favorite. I don't like snakes, but I love your shot of the heron with the snake. Fabulous photographs, Tammy! I really like the loons and AWESOME heron with snake captures. They all are wonderful, though. Buenas capturas, Tammy, estupenda la de la Garza con la culebra, eso se llama estar en el momento justo. Great variety, that heron with snake is a winner. WOW, awesome photos! Love the Loons and the GB Heron with the snake is cool. Happy Birding! Terrific photos! 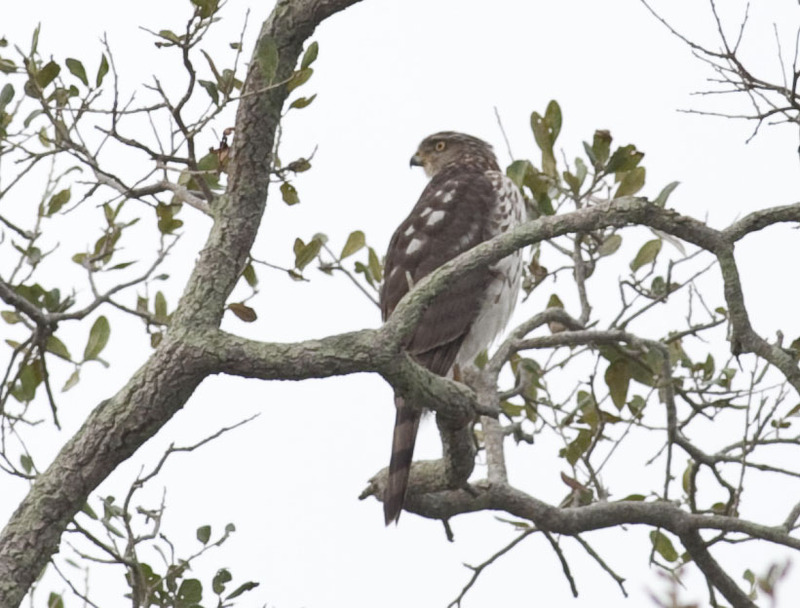 The hawk could be either a young Sharp-shinned or Cooper's. They look very similar. One of the differences would be size. The Sharp-shinned averages about 11 inches long and the Cooper's about 17. That's sometimes hard to tell with no point of reference. Cool bird for the neighborhood! As always, very nice photos Tammy. Your timing on the snake shot could not have been better and the second and third shots are really great stop action shots. Especially photo 4 of blue heron with a huge catch in its beak. Excellent photos of the waterlife, cheers Tammy. Absolutely brilliant as usual, the Loons aare gorgeous, but the Heron swallowing that snake is something else! What a special photograph... a prize-winner! You certeinly know how to catch great action! What a long beak in the first picture!! The second is soooo adorable!! the fifth you captured the great moments, congratulations Tammy so good work!!! Hi Tammy, your shot of the GBH swallowing the water snake is incredible- as are the Common Loons which have eluded me. I had to chuckle at your title and rockin' Ibis shot:). Great capture of the Coopers Hawk. Loons!!!!! I love them. 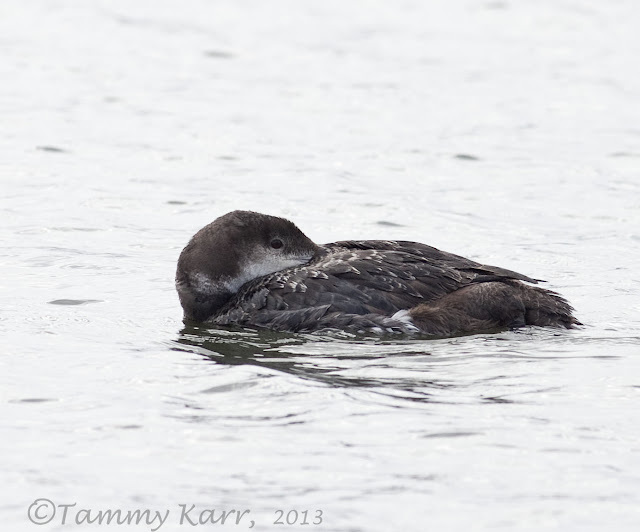 Can you believe that a Pacific Loon is hanging out in Tucson??!!!! Very bizarre. Hope the bird will be okay. Amazing captures and blog here! So the heron was really able to gulp down that huge snake (down her long/skinny neck?!) entirely really?? I wonder, wouldn't the desperate prey stand any slim chance of escaping or even damaging (biting etc.) the bird's throat/stomach if eaten in that condition!? Hard to imagine the snake would give in so easily as just another meal once inside!